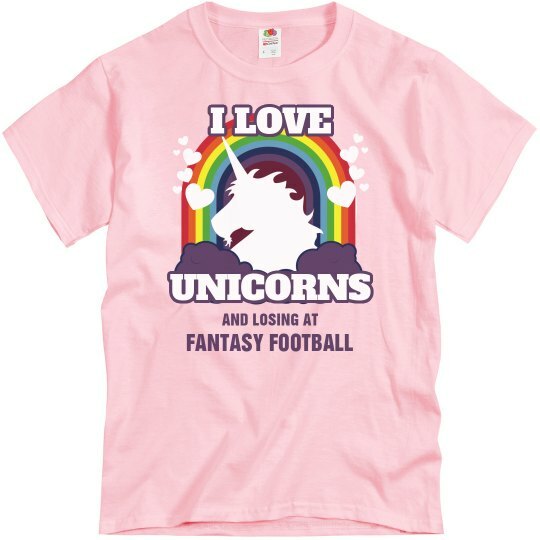 Guys that lose at fantasy football love unicorns, rainbows, and pink shirts. You might as well get them something we all know they like. 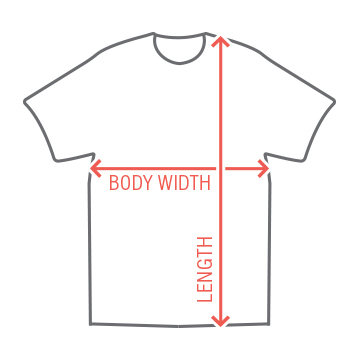 This pink shirt will suit them just fine!